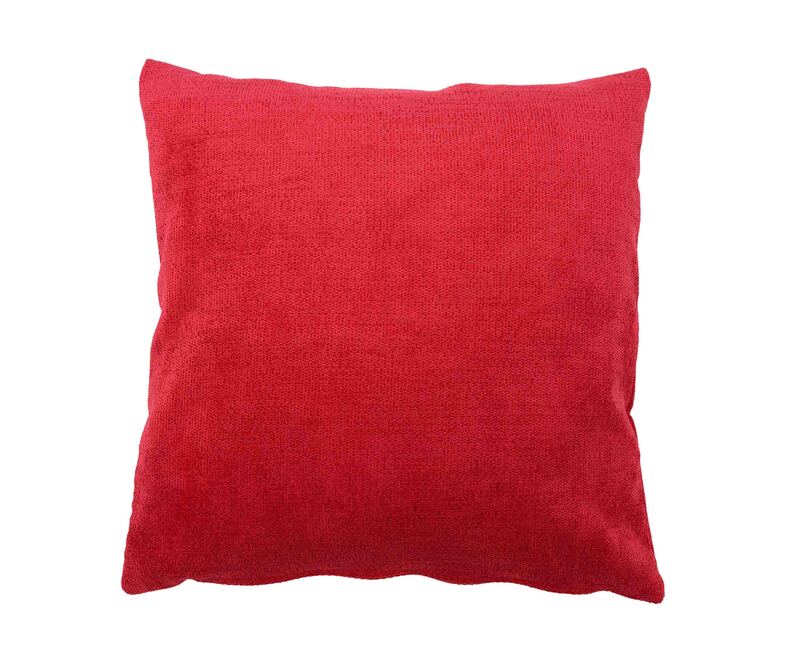 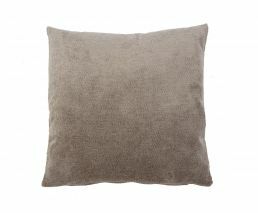 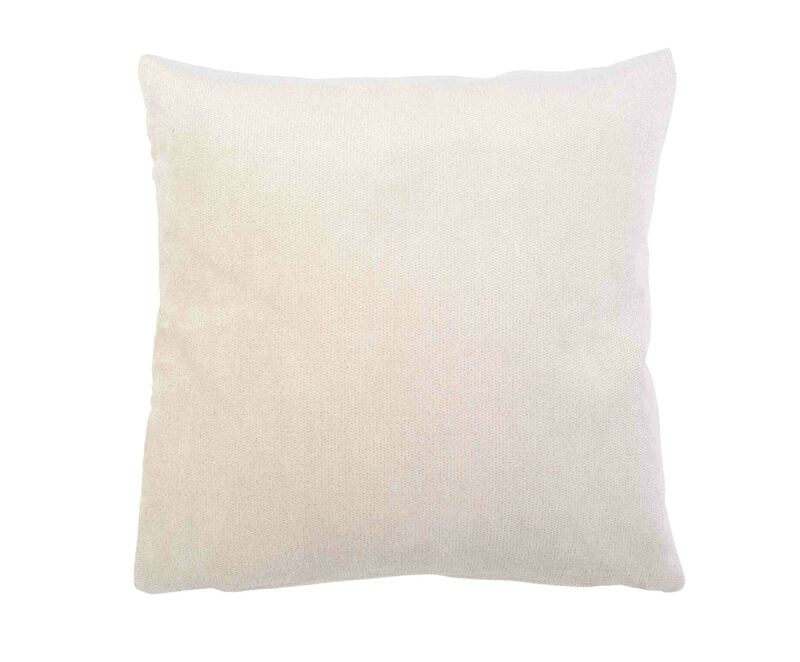 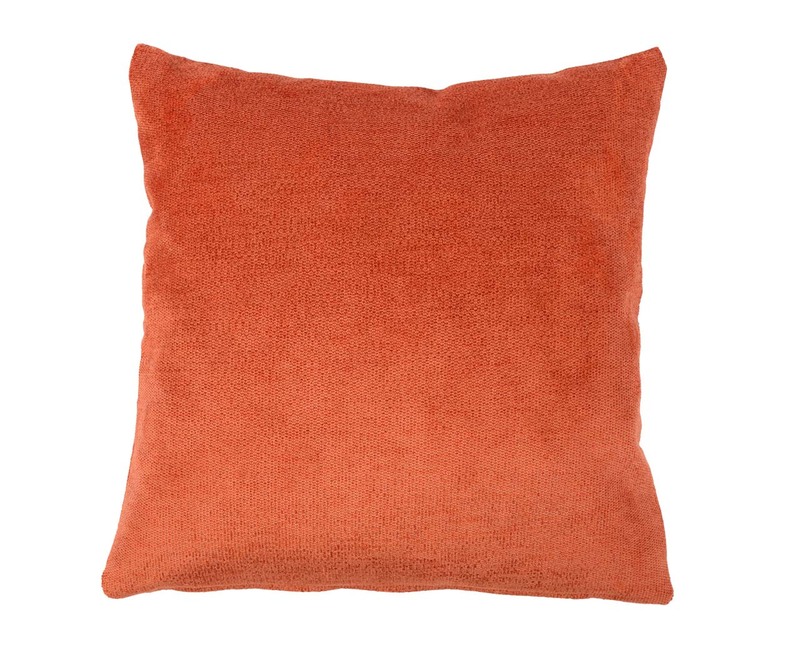 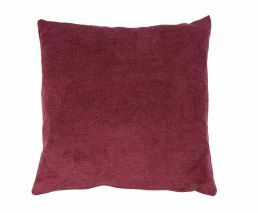 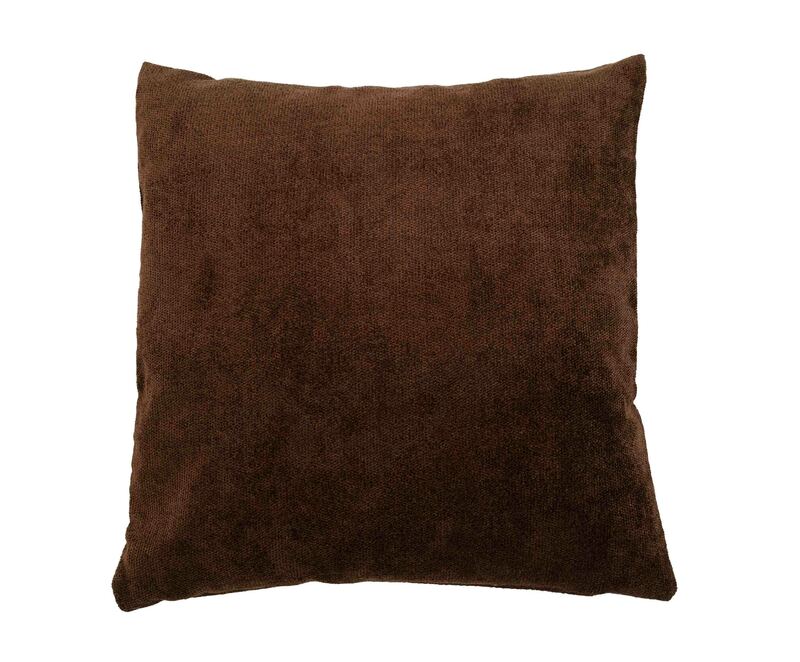 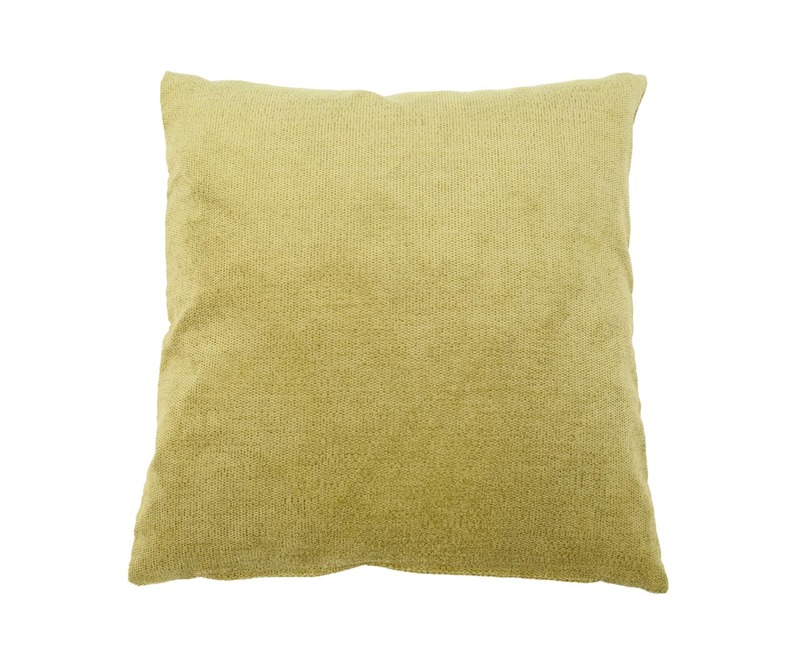 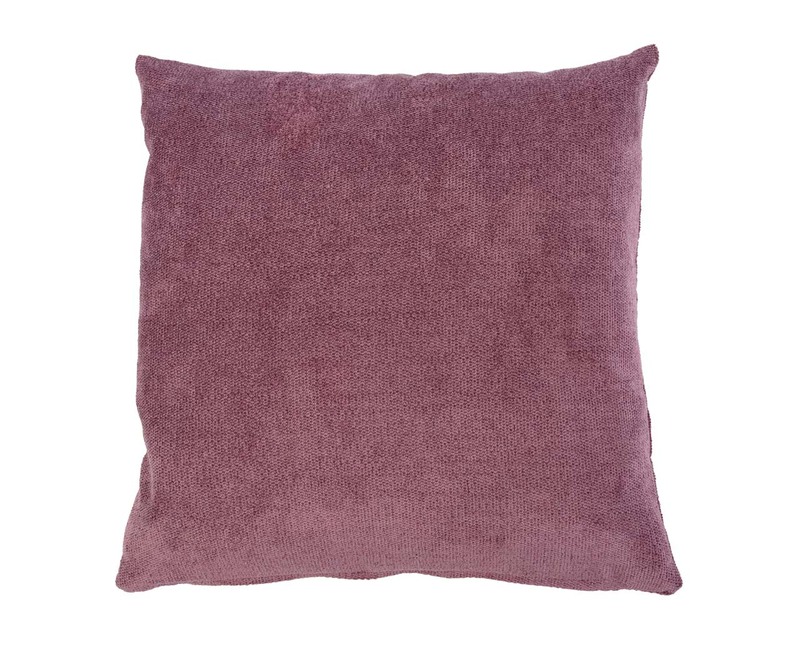 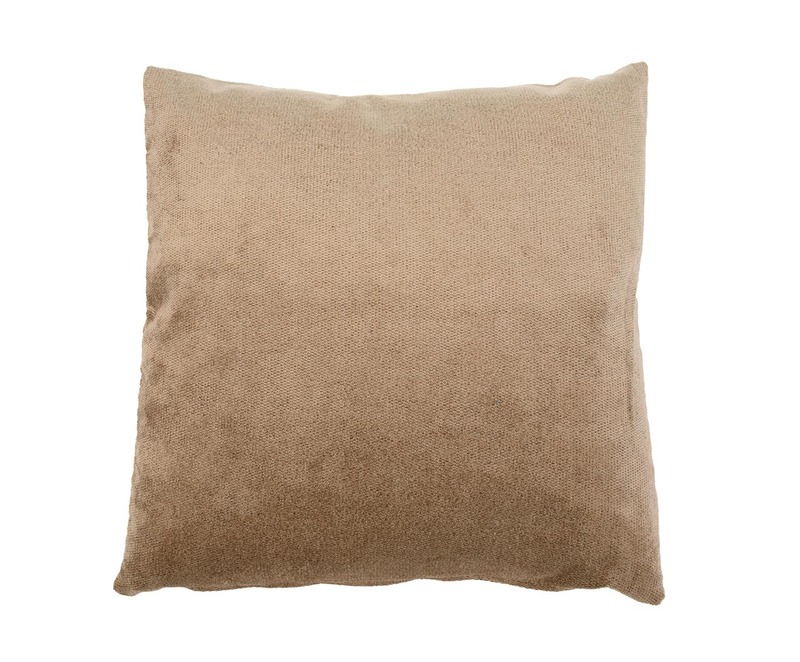 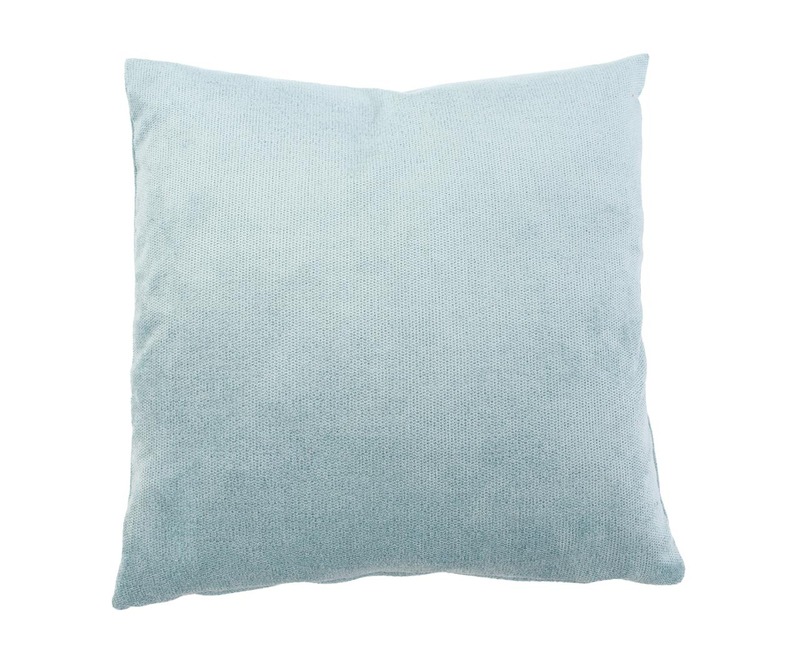 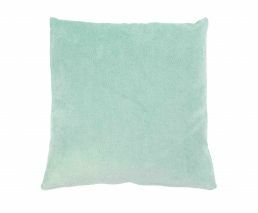 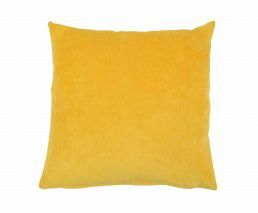 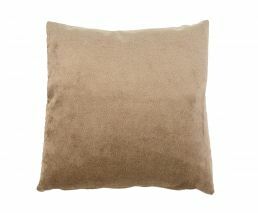 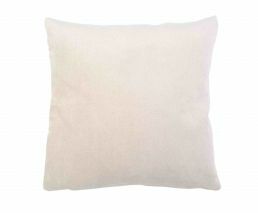 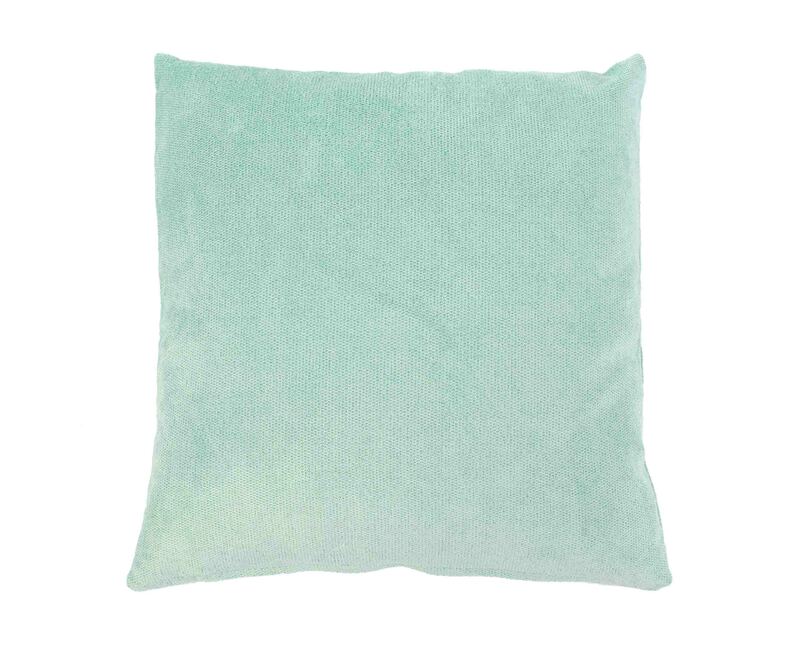 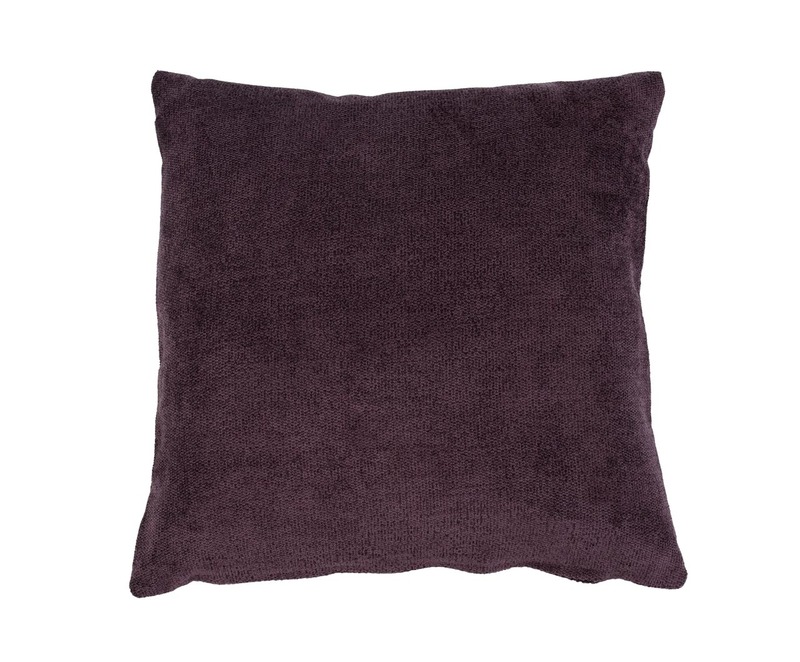 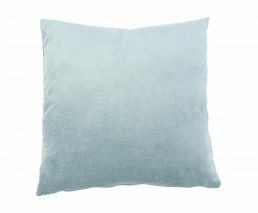 The Muri collection’s exquisite chenille pillows have a proven charm. 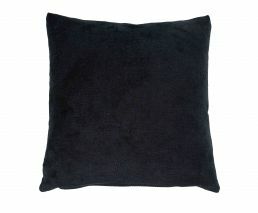 The slightly shimmering, velvety fabric gives them a timeless, elegant look. 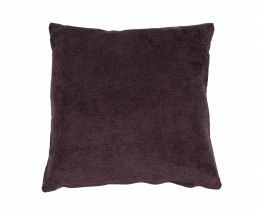 The covers transform the cushions into versatile accessories and adds style to any home. 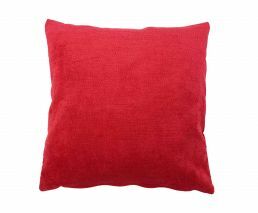 The wide range of colours available ensures they can be incorporated into any interior design concept. 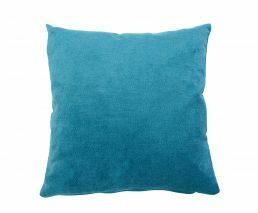 This applies for any size. 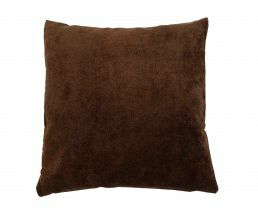 All cushion covers are available in sizes 40 cm x 40 cm, 50 cm x 50 cm and 60 cm x 60 cm. 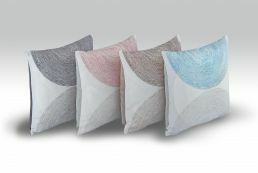 They are made of a soft polyester fabric, which can be cleaned in the washing machine without problem.